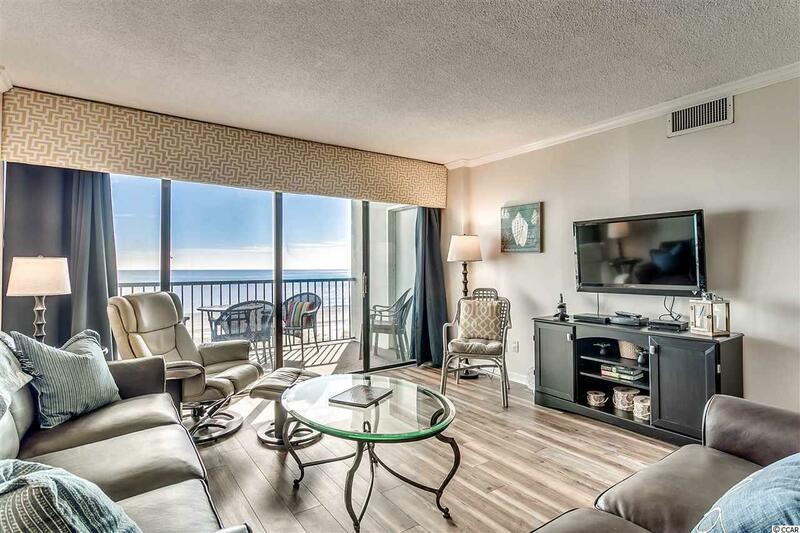 Beautiful 2BR/2BA direct oceanfront condominium. 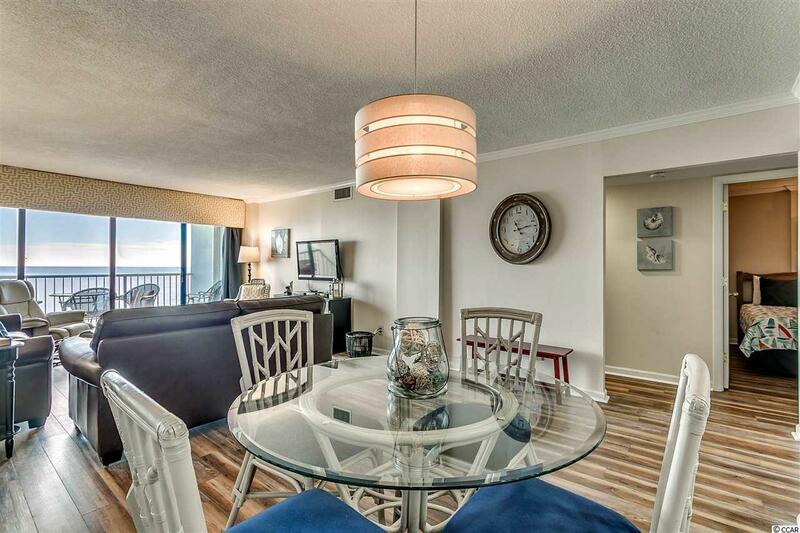 Nicely renovated with granite countertops, stainless steel appliances, washer / dryer, balcony furniture, interior furniture, flooring, bathrooms and decor. 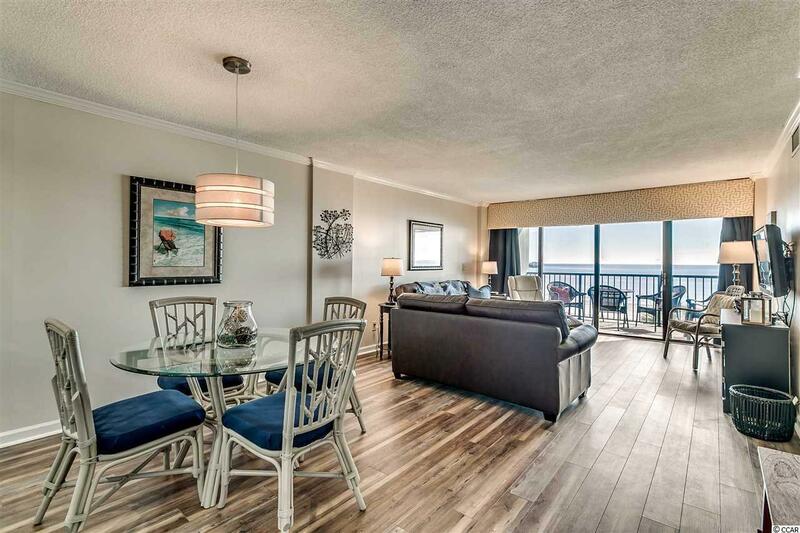 Master bedroom has wall to wall glass windows overlooking the Ocean! Storage room outside of condo for extra beach toy storage. Condo also comes with private parking space under the building. 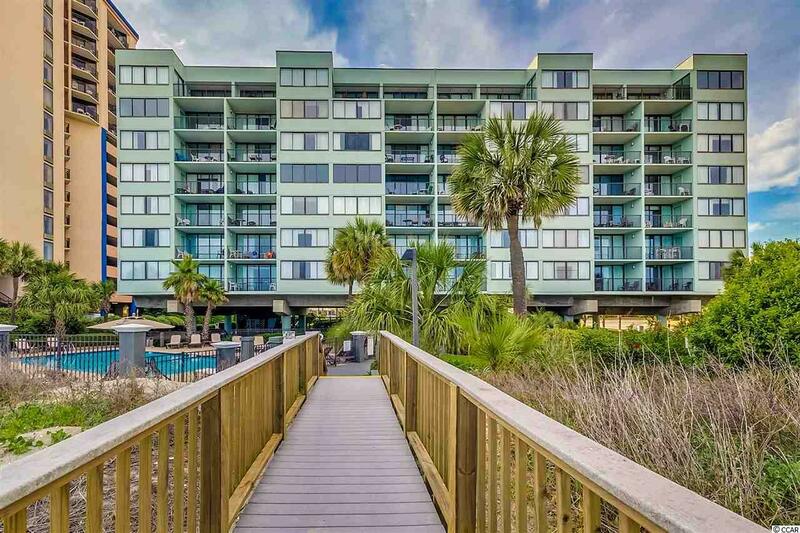 Located at Carolina Dunes in the famed Golden mile section mile of Myrtle Beach with easy access to area attractions and restaurants. Beautiful setting with large pool and lush landscaping! Great investment opportunity with excellent rental income.